On my following blog posts I'm going to focus two of these: Code related services and build & releases. VSTS is included in most of MSDN subscriptions, so basically if you are working for a employer, you can start using VSTS services immeaditely. Log into visualstudio.com and start by creating a new project. VSTS got easy tutorials to follow, so I won't repeat those here. Dashboards is your start view when you log into VSTS. This view is customizable, but I usually just skip it and navigate into useful pages. Code is view into your source control system. VSTS supports two different kind of version control systems: GIT and TFVS (TFS). If you are used to use Subversion, then TFS is your pick of choice, but otherwise I would recommend to start using GIT. Pull requests contains list of active build request, but its also a place to do your own pull request (if not done from Visual Studio). Build & Releases tab contains all the needed items for CI builds and deployments. Library and Task Groups can be skipped at this point. Deployment Group is just a higher level for managing releases and buids. Now we have covered the basics of navigation. 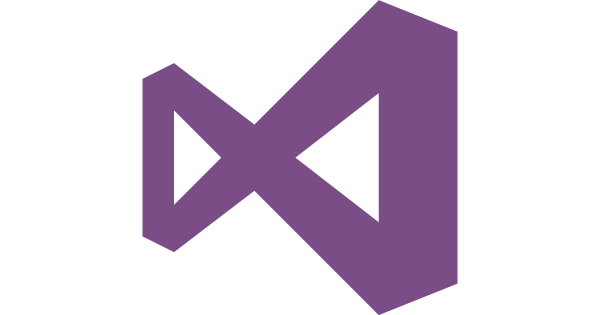 Some of the VSTS features can be also used from Visual Studio itself. Visual Studio feature is called Team Explorer. You can do pull requests, trigger builds and manage work items without leaving the Visual Studio. On next topic I will dig into VSTS build system and give a tutorial how to setup an ASP.NET CI build.